They say one man's meat is another man's poison and so it is with names. 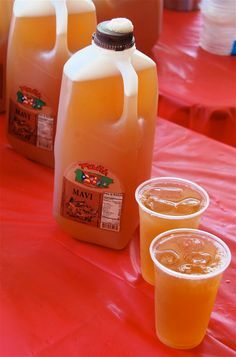 This Puerto Rican drink cannot be sold in kenya for one simple reason - its name. 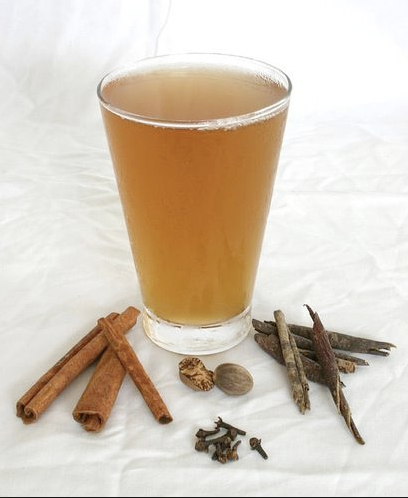 Can you believe that this drink is actually called 'Mavi' (Feces in Kiswahili) well now you know it. Unlike the name, the drink is very delicious and nutritious, you just have to forget its name while you are drinking it. it is made from the mavi tree which is common in the area, plus a few other ingredients including brown sugar, cinnamon and fresh ginger. 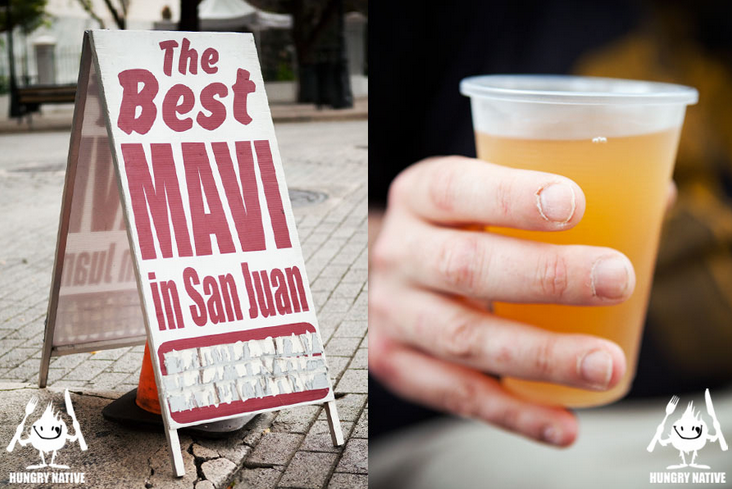 Originally Mauby, the drink is common in the central and south american area but the Puerto Ricans changed its name to Mavi - not sure why - maybe it tastes like some. 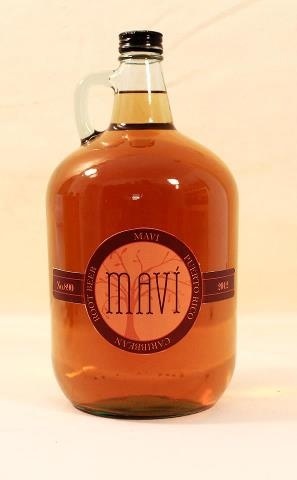 Here is some photos of Mavi Drink.